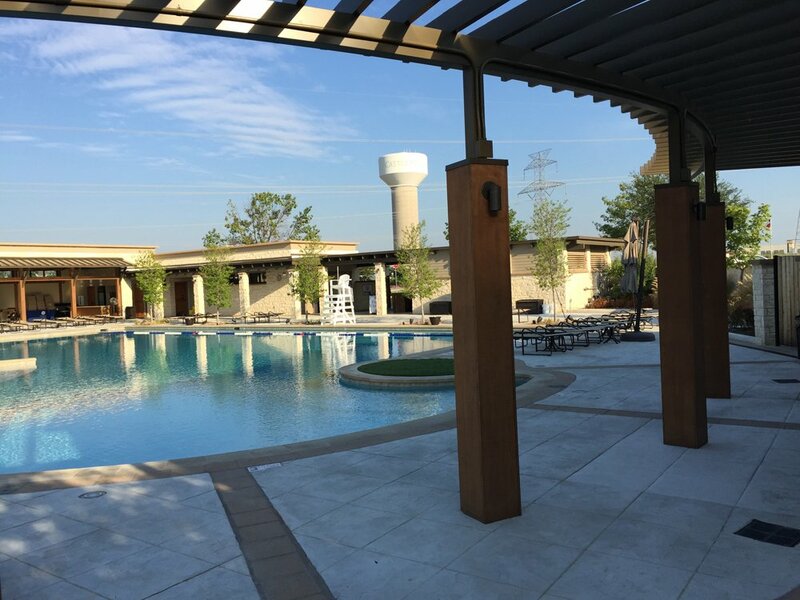 The Lakes at Castle Hills Resort Pool Design and Pool Casitas_Lewisville, TX | Group Structural Engineers, Inc. 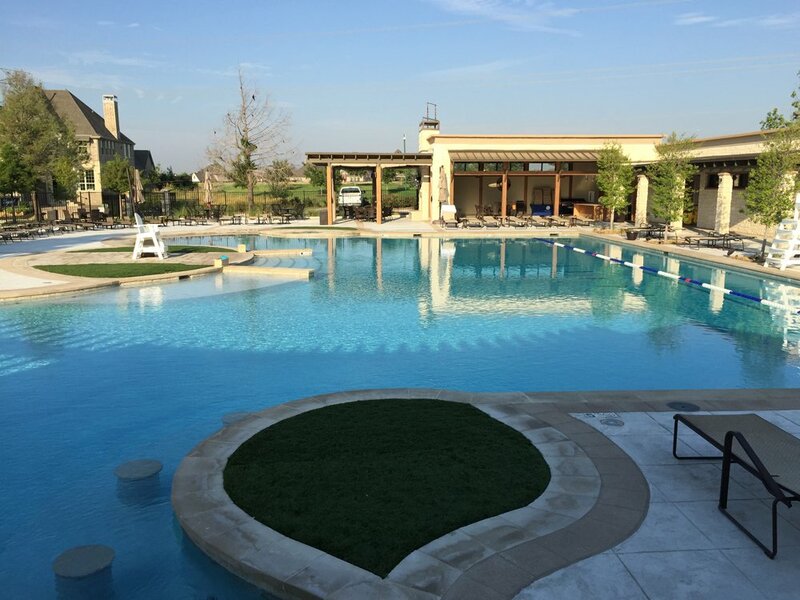 The Lakes at Castle Hills is a private, full-service country club featuring an 18-hole championship course that serves as home to the Bright Realty Texas State Open and the WEB.COM Tournament. 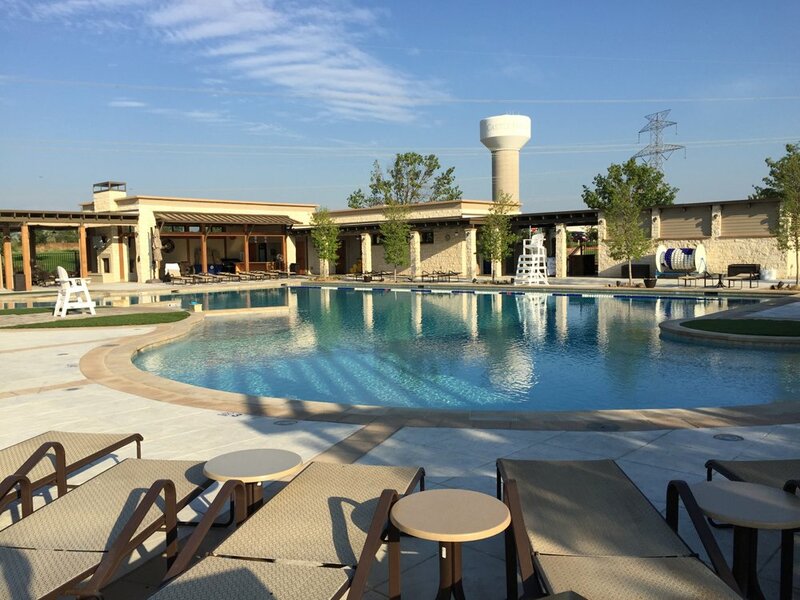 Open to members and their invited guests, The Lakes at Castle Hills offers an aquatic center with resort-style swimming pool, a tennis center, a wide range of event & tournament packages, casual & formal dining, and full-service golf and tennis shops. 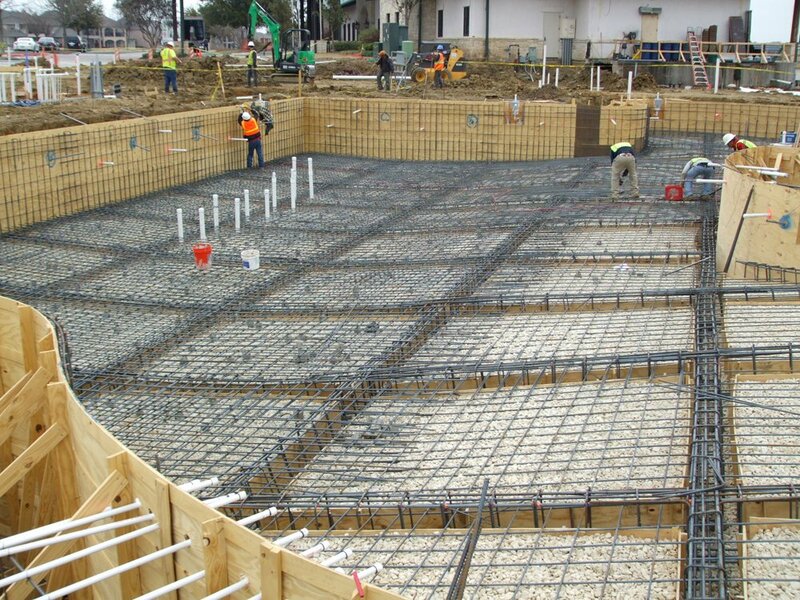 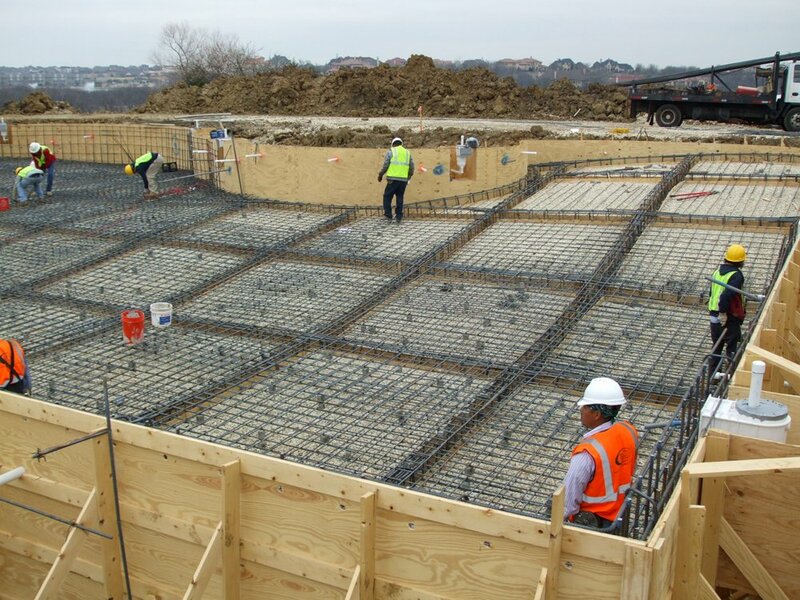 Structural engineering by GSEI included a reinforced cast-in-place swimming pool and several pool buildings.